Re- Broadcast of "Author Elizabeth Chalker"
An Author Speaks, will be back into our Studio with our Guest Author "ELIZABETH CHALKER" And her 1st Book: "Hanging on to the Scratch Marks, My Nails Left behind (Raw Faith). Elizabeth is a delightful Young Woman who have writen her first novel to restore faith and love, She openly expresses her suffering to all her Readers as she begins to share her own personal struggles as she finds out she has been afflicted with "LYME" Disease. 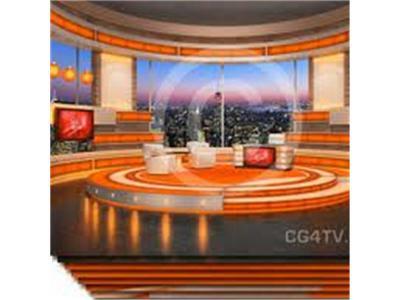 Elizabeth reveals her own story from begining and her own present state and proganosis. 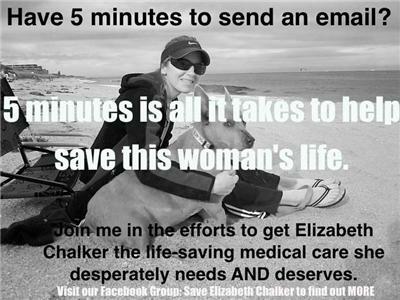 Join us as we learn about "Elizabeth Chalker"and how her voice has begin to affect the Lyme Disease Community!